Attention muggles! Dine like you're at the Great Hall. 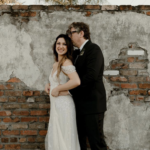 Potterheads who simply must have more magic in their homes have another reason to celebrate! Fans of Harry Potter’s adventures at Hogwarts School of Witchcraft and Wizardry can experience a touch of school life with a new set of Hogwarts house dishes. And you don’t have to use flue powder to go in search of this porcelain dinnerware set. Just a quick click to Amazon will lead you directly to this 16-piece set featuring every Hogwarts house! 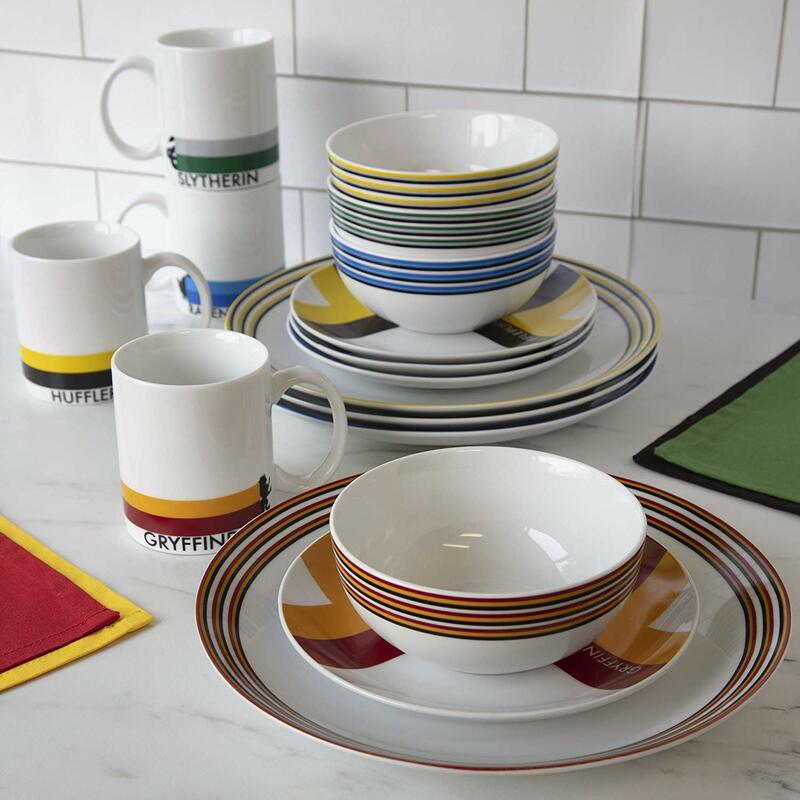 Each house sports its own unique design on a place setting which includes a 10.5-inch dinner plate, a 7.5-inch salad plate, a medium-sized bowl and a mug. 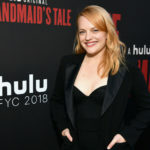 The total cost for the 16-piece set is $99. 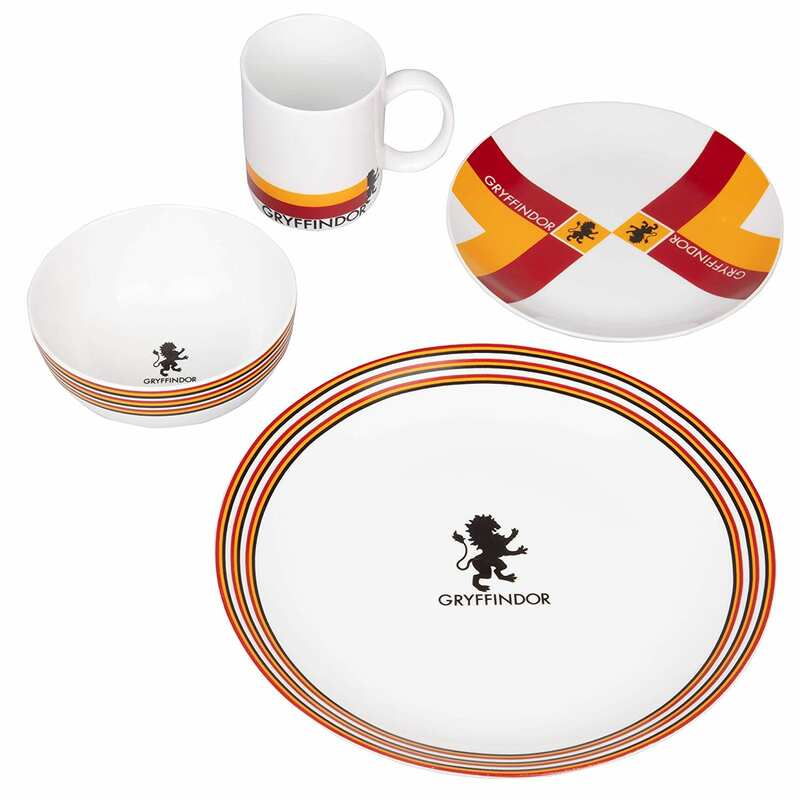 The mighty Gryffindor place setting features the lion mascot and the red and gold house colors. 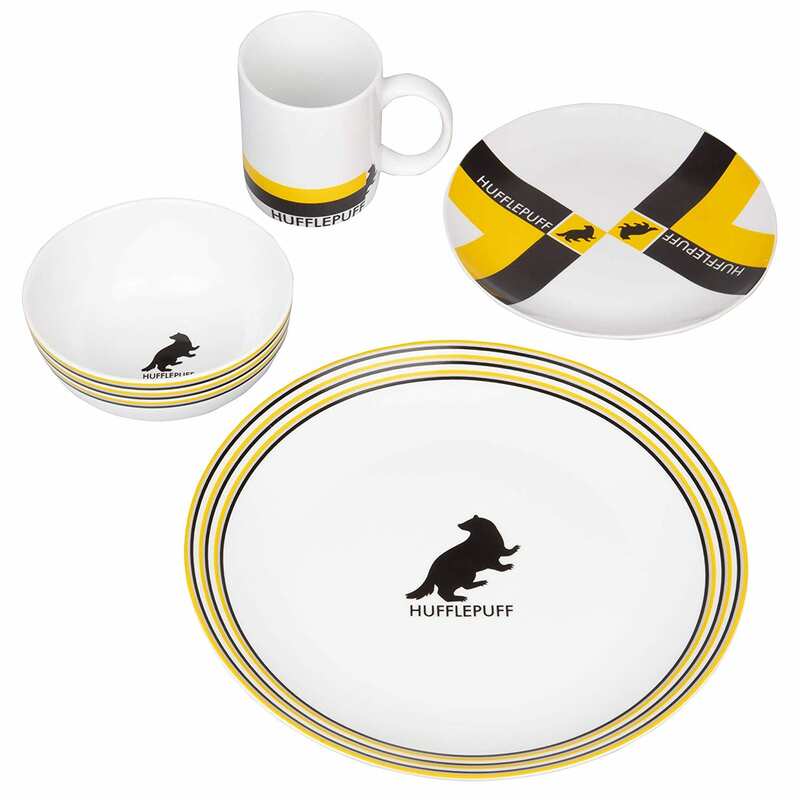 The hard-working Hufflepuff set shows off its industrious badger mascot surrounded by house colors black and yellow. True Ravenclaw members know that the house colors are either blue and bronze (in J.K. Rowling’s books) or blue and silver (in the film series). 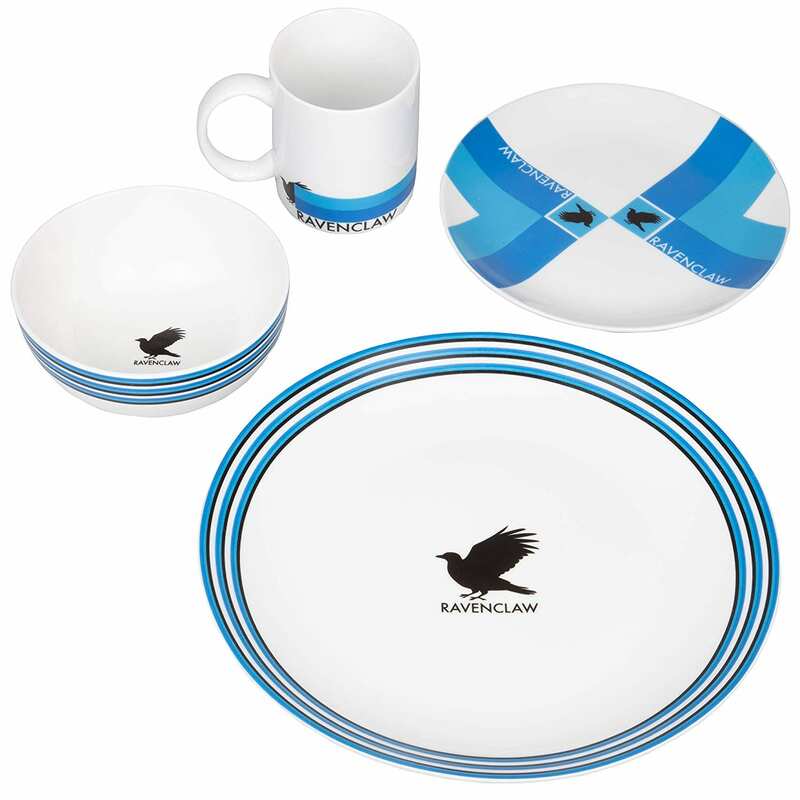 Blue is the standout color in this place setting, along with a raven as the Ravenclaw mascot. Again, this is different from the books, where the Ravenclaw mascot is an eagle, but the raven looks pretty awesome here! And the sly Slytherin house gets its own place setting, of course. The snake sits proudly in the middle of the plates, surrounded by the house’s bold, green color. Nothing particularly sinister here, right? All items are safe for both the dishwasher and microwave, so heating up dinner and cleaning up afterward will be a breeze. This could be the perfect gift for your favorite Harry Potter fan, or maybe even yourself if you can’t get enough of displaying your magical side inside your Muggle house!